In many years before, this product was very hard to consume and heatly competed by industrial produced mats. 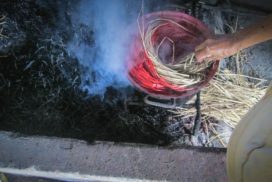 However, some years recently, many people returned to use sedge mats; that helps to resuscitate this valuable traditional occupation. 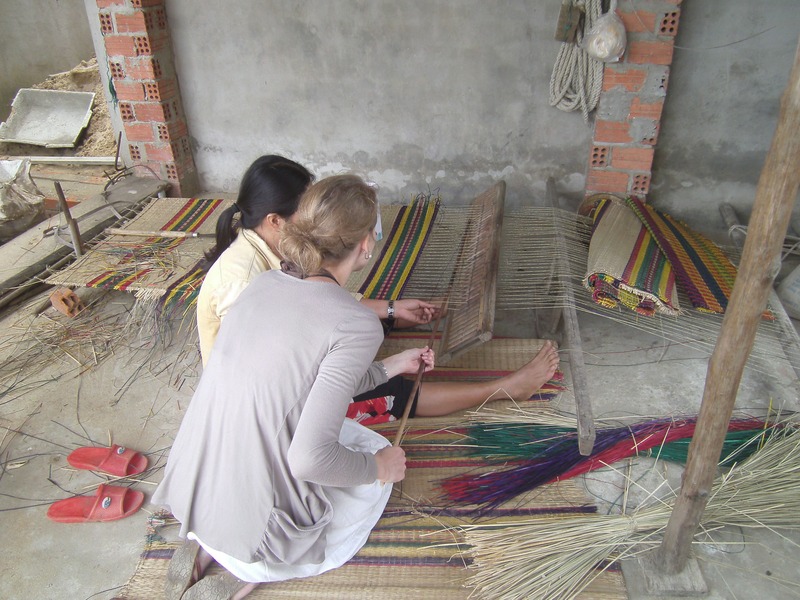 Duy Vinh mats craft village is not only creating job for local residents but also an attractive destination of worldwide tourists. 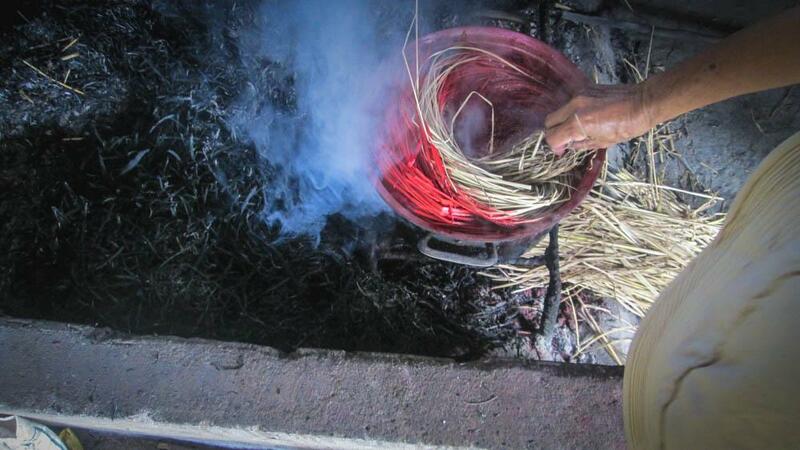 Arrive at the home of a host family in the Vietnamese countryside by the river, and learn to make a sedge mat. Create a mat to your liking, with expert guidance from your host. 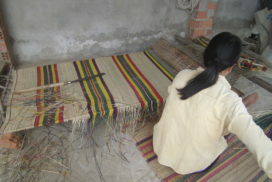 Learn to create your own sedge mat, choosing the pattern and shape of the mat with planning assistance from your host. 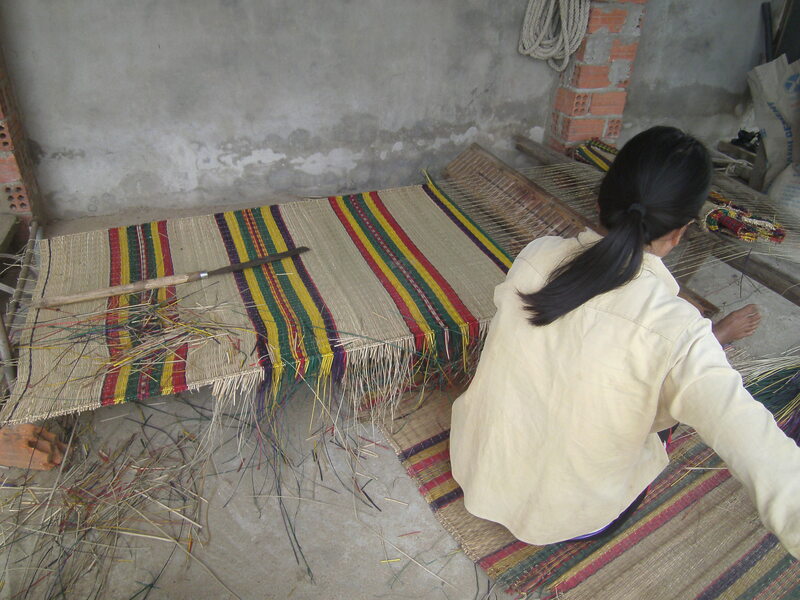 The process of weaving a sedge mat is relaxing.Your host ensures you have the resources and support to create a great final product.